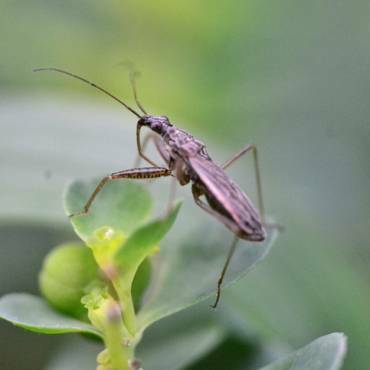 Having pests invade your home is always stressful and never a pleasant experience. 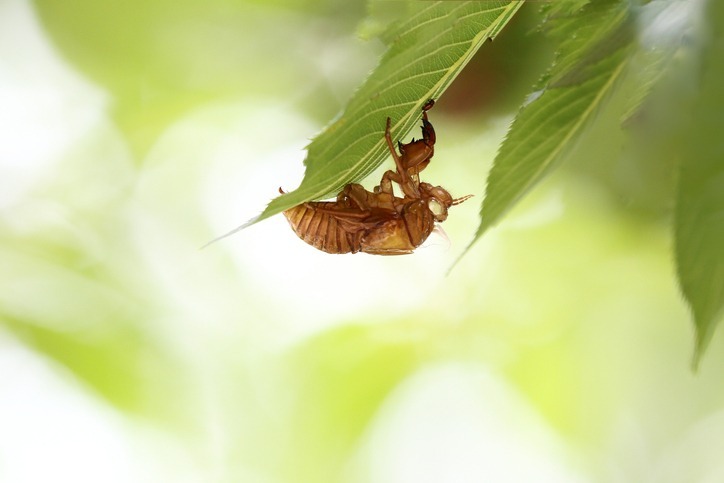 Here at Catch-it Pest Control, we appreciate the situation and are on hand to help you. 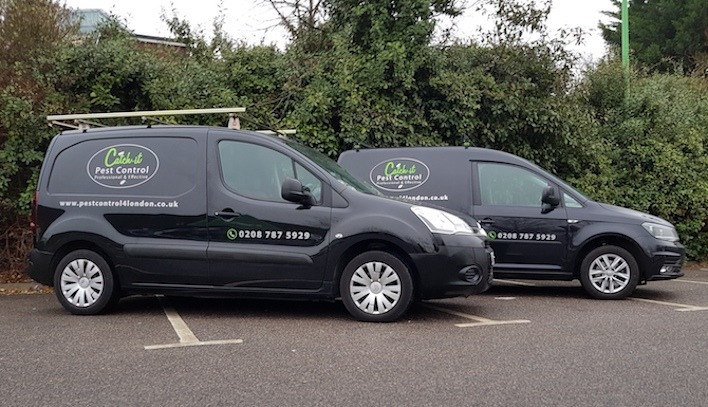 When you find yourself in need of focused, experienced specialist pest control services in North London, Catch-it will be there for you whenever you need us. We supply round the clock 24 hour pest control North London, as well as serving the local areas in and around the M25. 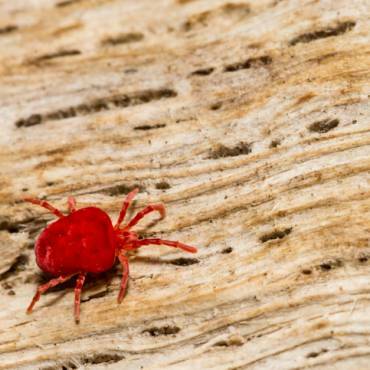 Keeping your home clear of any further infestation is one of the hardest parts of controlling unwanted pests, as well as eliminating the culprits too. Pest extermination is a job that is, in most cases, better left to the trained experts. It requires extensive training to identify, monitor and eliminate an infestation from your home or business premises. Our company was has been established with one vision in mind, and that is to keep the homes of North London residents pest free. We are able to get rid of all kinds of pest infestations, including moth control and fumigation, mice or mouse control London, ants in the house, wasp pest control, bed bug treatment, getting rid of cockroaches, fox control, pigeon problems, squirrels in loft or attic, fly pests, rat catching, pest control for fleas and so forth. Some pests, for example squirrels, may become an issue in the winter months, whilst some may come in warmer summer months. Others can easily get into your house when you’re away from home, and also exist for a very long time without sustenance. 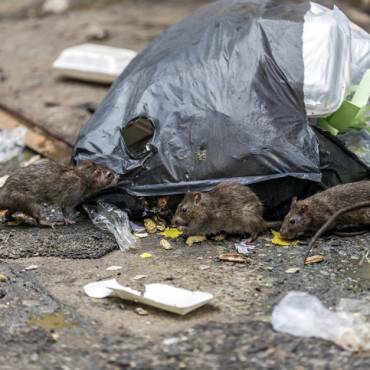 Whichever creature has invaded your property, you can really rely on us to supply low cost North London pest control in order to deal with unwanted pests within your means. Our goal is to always offer the most effective North London pest control services, and become the most sought after company for the whole of North London and its surrounding areas. Once you get in touch with us, we will gladly undertake any job regardless of the size or level of difficulty. We promise that by the end of the treatment you will have fantastic results. With that in mind, following our first visit our specialists will conduct around two more additional visits to ensure that the pests are completely gone, and won’t return in the near future.